No matter where you’re coming from, a trip to Hawaii requires you to fly a rather long distance to get here. And, long flights often mean dreaded jet lag. Yep, you can spend months looking forward to your dream Hawaii vacation only to spend the first few days sluggish and lagging behind. 1. Be a smart scheduler: The NSF suggests you select a flight that allows early evening arrival and stay up until 10 p.m. local time. (If you must sleep during the day, take a short nap in the early afternoon, but no longer than two hours. Set an alarm to be sure not to over sleep.) When it comes to Hawaii travel, though, this is often easier said than done. Often, you have little choice when your flight to Hawaii will arrive, especially if you have a layover. 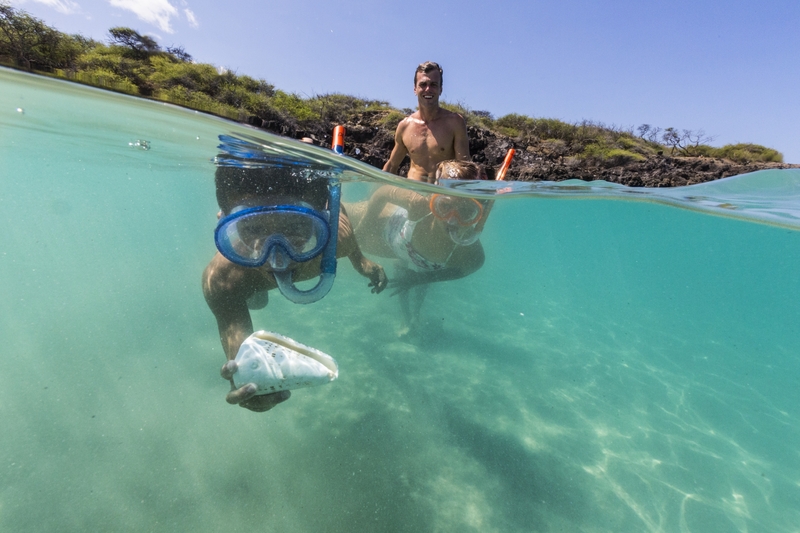 Of course, you'll want to immediately start doing ocean activities in Hawaii the minute you land. But, experts say you should hold-off for a day or so to let your body adjust. 2. Be a good consumer: The NSF also says you should avoid alcohol or caffeine at least three to four hours before bedtime. Both act as “stimulants” and prevent sleep. 3. Get outside: According to the NSF, you should try to get outside in the sunlight whenever possible. Daylight is a powerful stimulant for regulating the biological clock. (Staying indoors worsens jet lag). In Hawaii, that’s typically not a problem! 4. Make a gradual shift: Forbes suggests making gradual sleep modifications before you leave. For example, if flying east, you should gradually advance (i.e., move bedtime earlier), and if flying west, you should gradually delay (i.e., move bedtime later). 5. Take care of yourself: Eat right, sleep right and exercise. Now for the hard part: You’ve actually got to do this! It’s been suggested that the better you feel overall, the lighter the jet lag. 6. Wiggle your toes: This may sound a little crazy, but some people say you can get rid of jet lag quickly by putting your bare feet on the ground (or the grass or the sand). Apparently, you just wiggle your toes around for a while. Again, really easy to do in Hawaii — kick-off those shoes right at the airport! 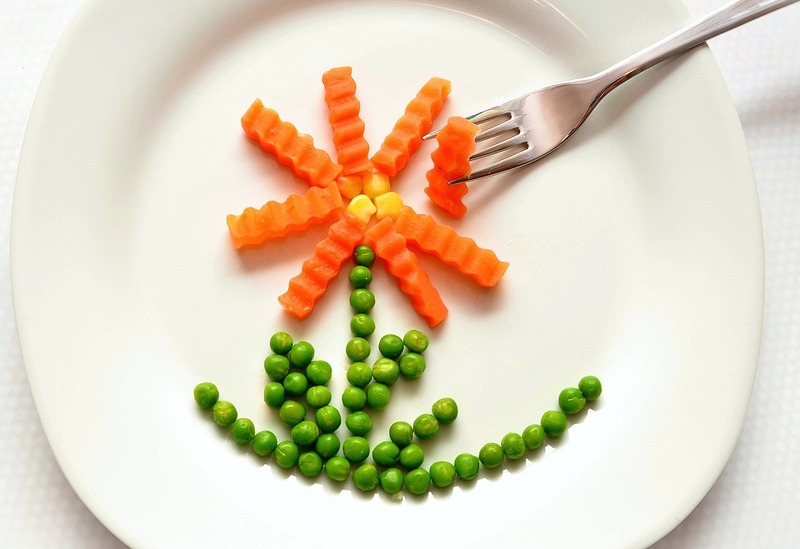 One way to minimize jet lag is to eat healthy and exercise before you leave for your trip. That way, your body is ready to endure the stress of travel. 7. Modify your diet: There are a lot of cooky “jet lag diets” out there, but none have been proven to work. In fact, one approach calls for no food at all for 12 to 16 hours before breakfast time at your destination. But, again, anything (within reason) may be worth a try if it helps relieve jet lag during your Hawaii vacation. When you arrive in paradise, you’ll want to shake a tail feather, of course! There are so many Hawaii activities to book through Hawaii Aloha Travel, like surfing, scuba, and snorkeling. But, sleep experts actually say you should take it easy for the first few hours after arrival. That way, you can give your body time to adjust. My Mom, who was a flight attendant for 30 years, told me that you need to expect a day of jet lag for every time zone you cross. So, expect at least a little bit of discomfort. But, try these tips to minimize the impact.